Keep your gym clean and tidy, and your equipment easy to access with the Renegade Stand with Bar and Weight Storage. Offering the perfect place to store your Renegade System when not in use, it becomes easier to load and safer to use. 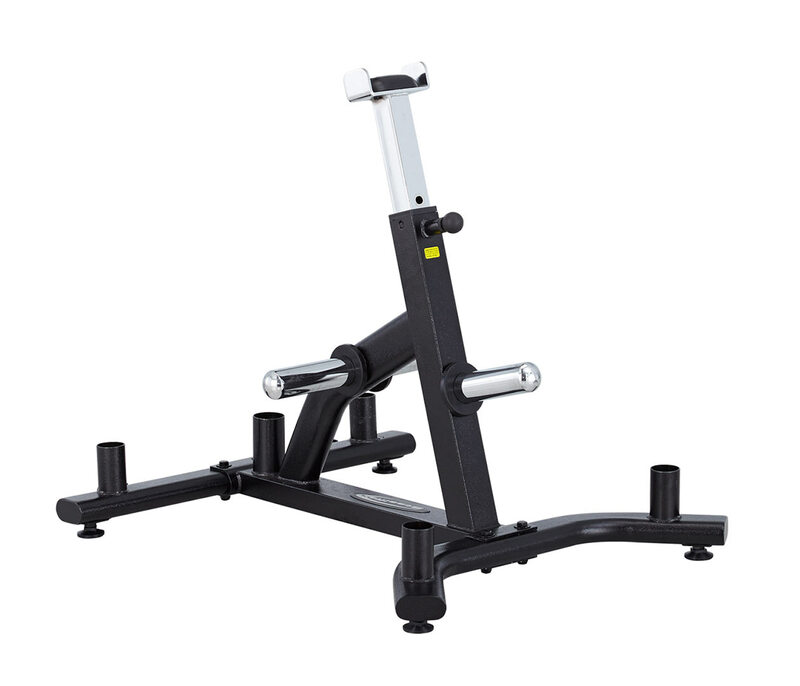 Designed for the Steelflex Functional Training Rig System, this piece of equipment is a must.